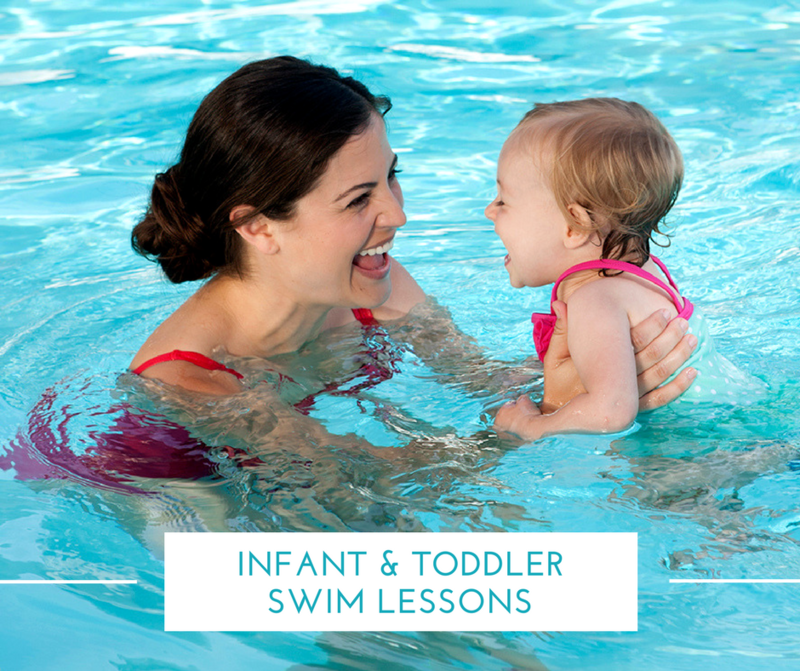 FSHFC’s Infant and Toddler Swim Classes are a great way to get your child started in the water and to prepare them for learning to swim! For children ages 6 months – 3 years and their parents. Members may complete registration and payment at our Front Desk. For more information please contact our Aquatics Manager at 531-5082.